Under the requirements of the Equality Act 2010, a building’s owner and occupiers have a responsibility to make their buildings accessible to all people, including those with a disability, where deemed reasonable. In order to identify where a building may fall short of the requirements of the Act, an access audit can be prepared. An access audit report appraises access to the building under several headings, identifies shortcomings and states what remedial works are recommended. Our access audit reports are prepared in accordance with the Equality Act 2010 and BS 8300. Our team of Chartered Building Surveyors is experienced in undertaking access audits and, where remedial works are to be undertaken, can assist in tendering and managing the works. An EPC provides an illustration of the energy efficiency of a building based on standard assertions for occupation and use. 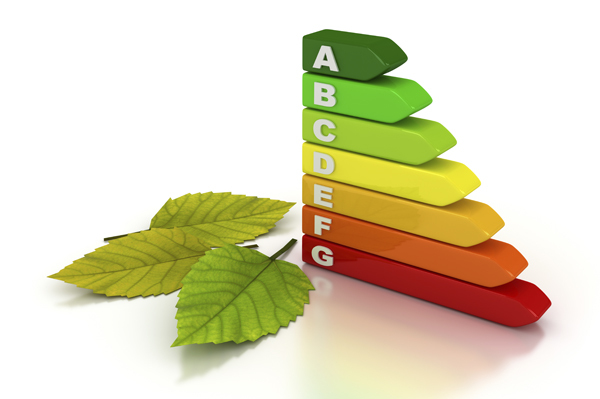 The EPC shows the rating range for a building from A-G with A being the most energy efficient. The certificate also shows how the rating could be improved if specific improvements were made. With fully-qualified and experienced in-house EPC assessors, we provide our clients with a high standard of service for instructions for all types of commercial property, ranging from individual buildings to property portfolios. Our assessors are strategically located throughout Scotland, which allows us to react efficiently to enquiries using our local base for the various properties. Acting for mortgage providers lending to clients building their own homes, we can provide advice on the various stages in order for drawdowns to be provided. These can include inspections after foundations, wind and watertight, internal fit out and completion. If you have any queries in relation to any of the above, please contact a member of our Building Consultancy team who would be delighted to assist.